On behalf of the SJSU Lurie College of Education, Dean Heather Lattimer and Melody Mann, a current student in the Child and Adolescent Development department, would like to welcome all 800 newly-admitted Lurie College undergraduate students to SJSU! Visit the Lurie College of Education website to learn more about the college, learn more about your academic program, and connect with us via social media! Visit the Lurie College Success Center webpage to learn more about getting involved in student organizations, scholarship opportunities (applications due Monday, April 1), and more! Visit the SJSU Admitted Spartan Day webpage to learn more about the upcoming event on Saturday, April 13 – we hope to see you at the resource fair from 8am-12pm and/or at Lurie College’s Sweeney Hall from 12-2pm! Message Lurie College at @sjsulurie on Facebook, Instagram, or Twitter; or via email at luriecollege@sjsu.edu. “Aspire” by Scott Holmes provided royalty free by http://freemusicarchive.org. Video and audio recorded and edited by Brian Cheung Dooley. Comments Off on Welcome, Newly-Admitted Spartans! 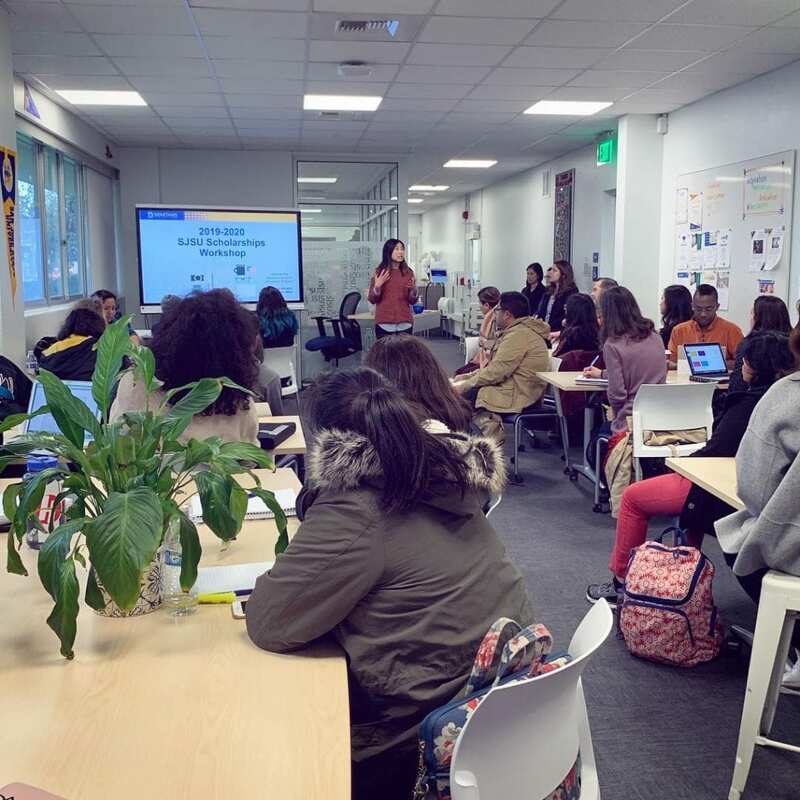 Spring 2019 Promise Group students pose before starting one of their bi-weekly workshops. 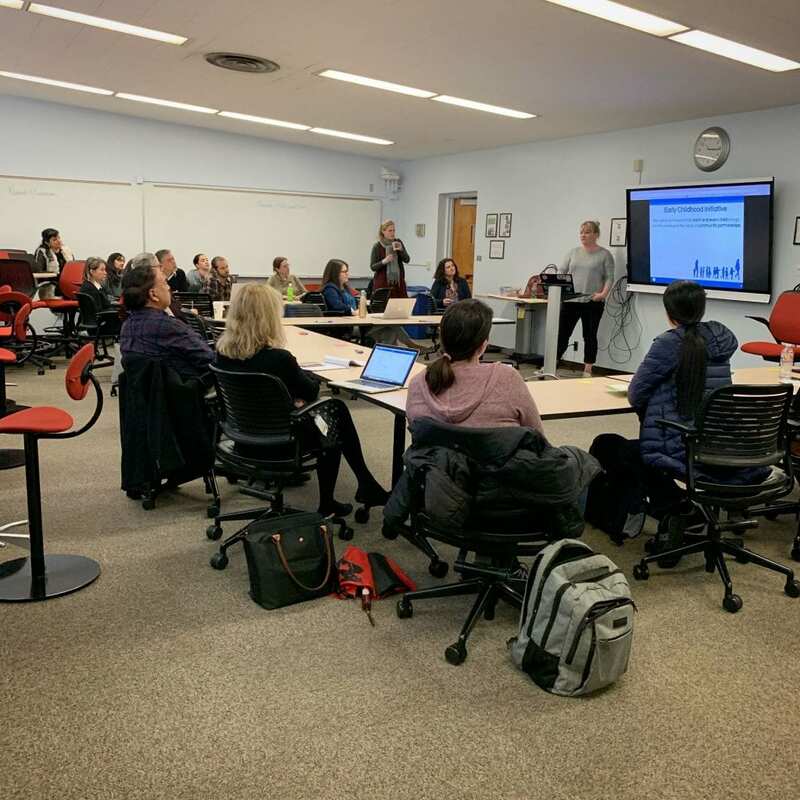 The Lurie College of Education Student Success Center is pleased to host the Promise Group Initiative (PGI). 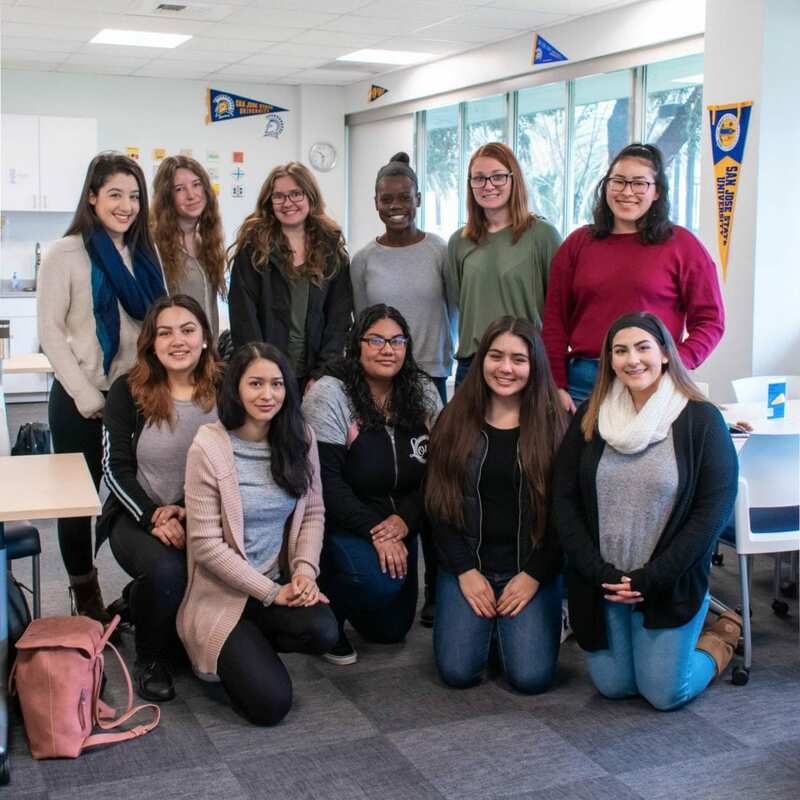 The PGI is creates opportunities for first generation students and those who are part of the Spartan and Guardian Scholars, EOP, and the California and Eastside Promise groups, to participate in a year-long development experience – learn more on the Lurie College Promise Group webpage! Lurie College and SJSU faculty discuss the Early Childhood Initiative. support the professionalization of early childhood care and education. We can’t wait to see where their ideas and passions take this initiative! 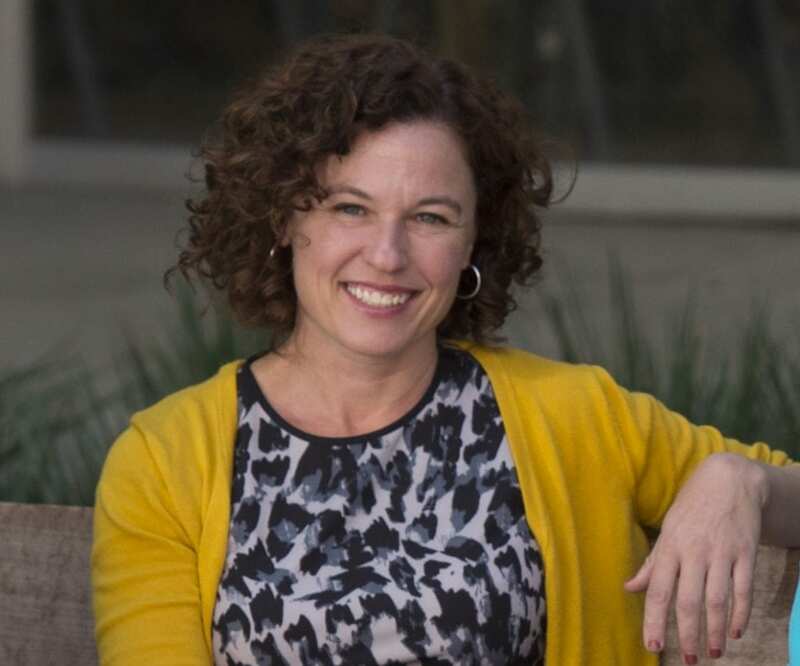 In an era of media outrage and fake news, Lurie College is proud to have faculty members like Ellen Middaugh (@emiddaugh) who are making significant contributions in the field of civic media literacy. Ellen recently published the article “More Than Just Facts: Promoting Civic Media Literacy in the Era of Outrage” in the Peabody Journal of Education. You can read the abstract below and access the article in its entirety here. Amid rising concerns about “fake news,” efforts have emerged to explain the spread and impact of misinformation on youth civic engagement. These efforts have focused primarily on the role of social media in exposing youth to factually inaccurate civic information and the factors that influence the ability to discern the accuracy of such information. A less explored aspect has been the impact of the rise of“outrage language,” defined as language that evokes strong emotional responses (e.g., fear, anger, disgust) that communications scholars have documented as playing a larger role in political discourse over the past few decades (Berry & Sobieraj,2014). This article draws on three recent studies of digital media and youth civic engagement to discuss (a) the role of participatory media in exposing youth to outrage language in civic discourse, (b) the challenges of balancing attention to the emotional and factual elements when participating in online civic discourse, and (c) how the development of online counterpublics through high school classrooms can help students create models of productive online discourse. The article concludes with suggestions for future research and educational interventions that address the challenges associated with outrage language.